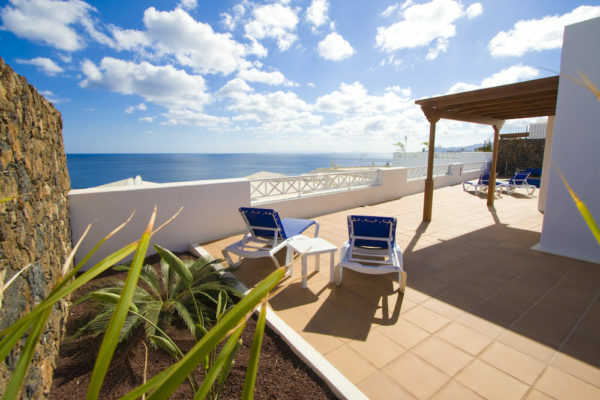 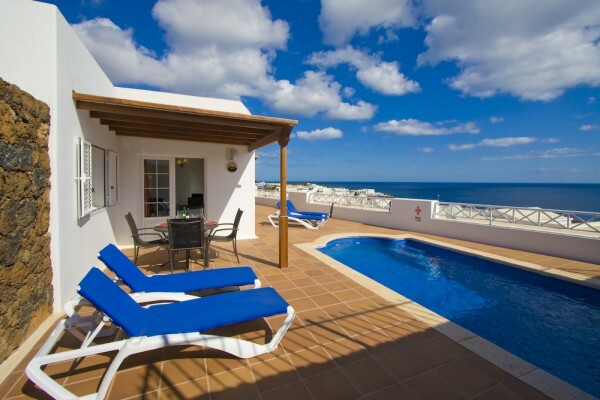 This stunning villa with sea views is situated in Puerto del Carmen overlooking the harbor in a fantastic residential quiet area . 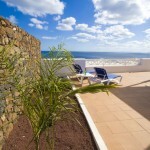 The private plot size is 430 sq meters . The great villa offers 3 bedrooms, 2 bathrooms, lovely lounge – dinning room, separate stunning kitchen , great terrace area with top sea and harbor views and private heated pool , carport . 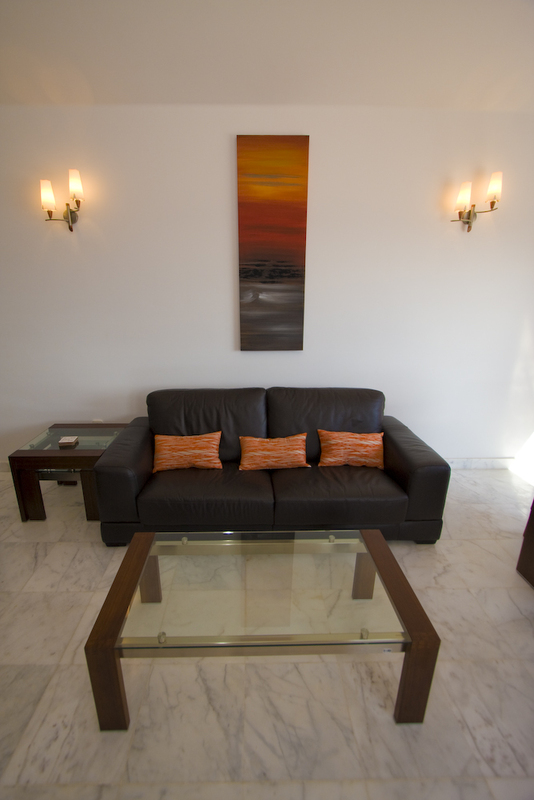 The villa has been finished up to highest standards with marble floor , air condition, and a lot of extras more . 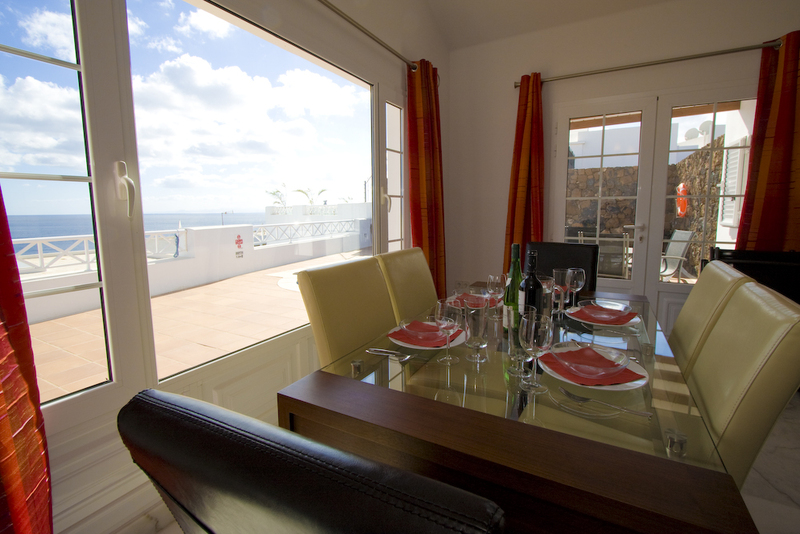 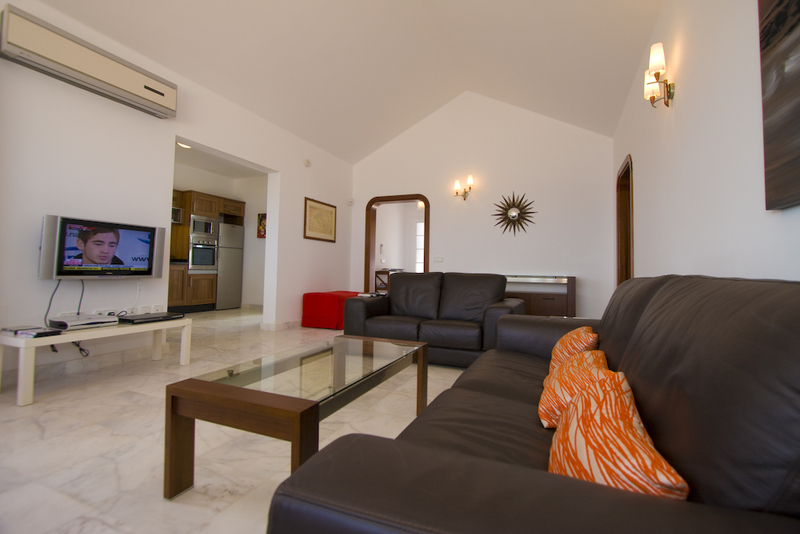 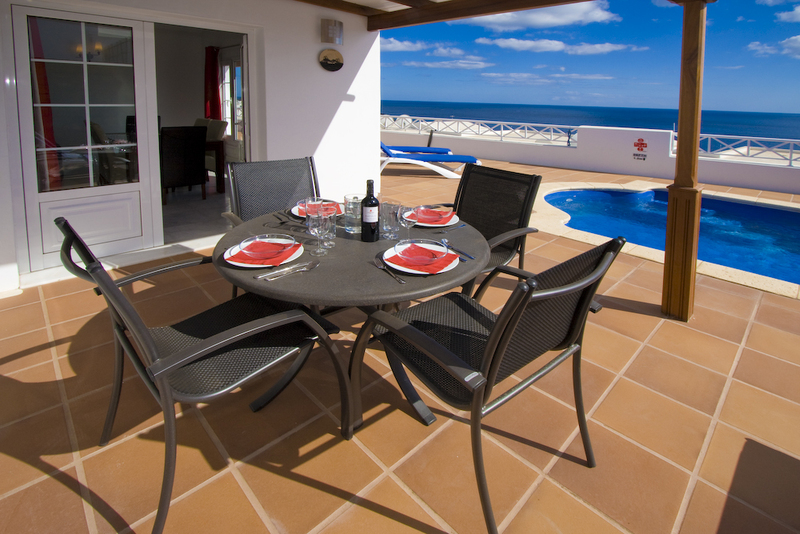 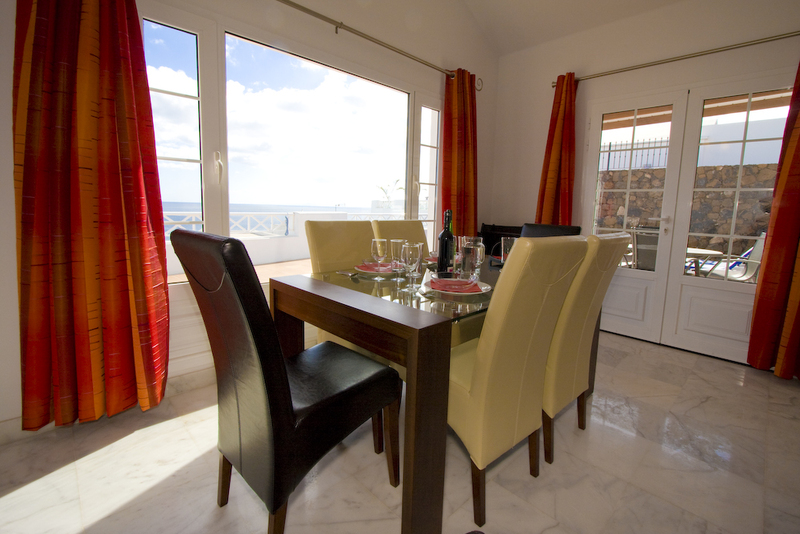 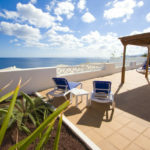 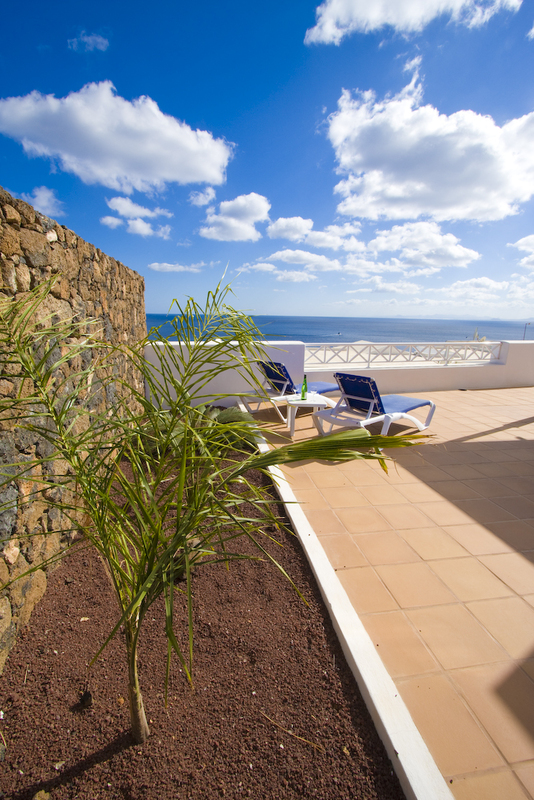 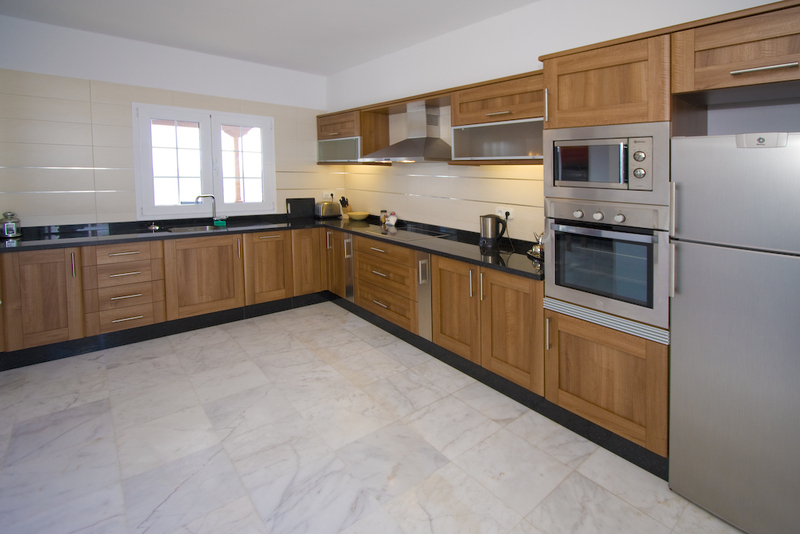 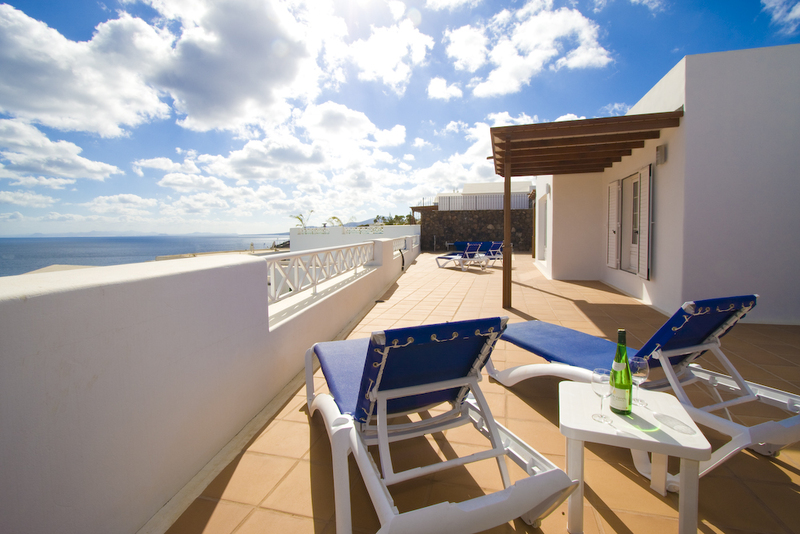 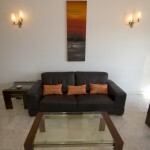 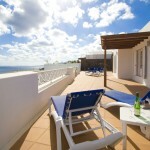 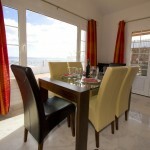 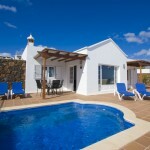 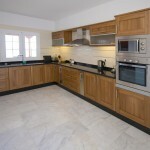 The villa is lovely furnished and sells fully furnished and equipped and is in excellent conditions . 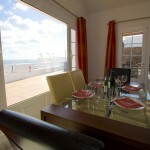 Please view photos as the pictures say more than 1000 words ….